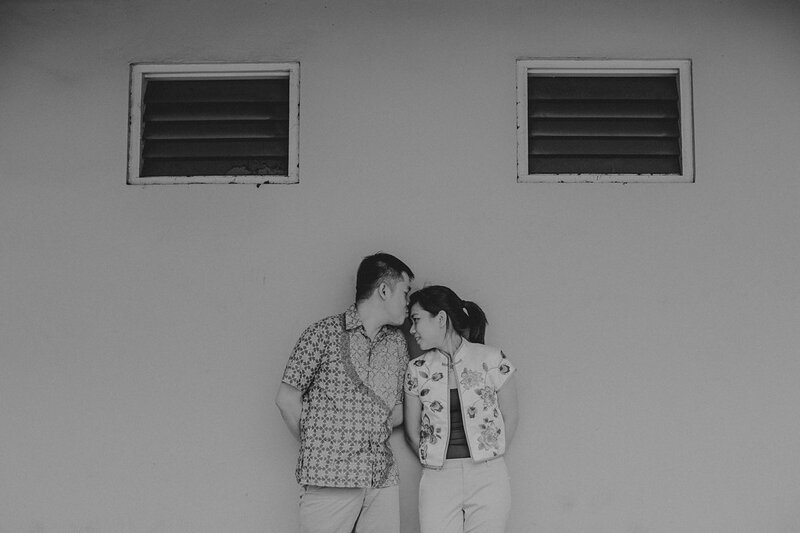 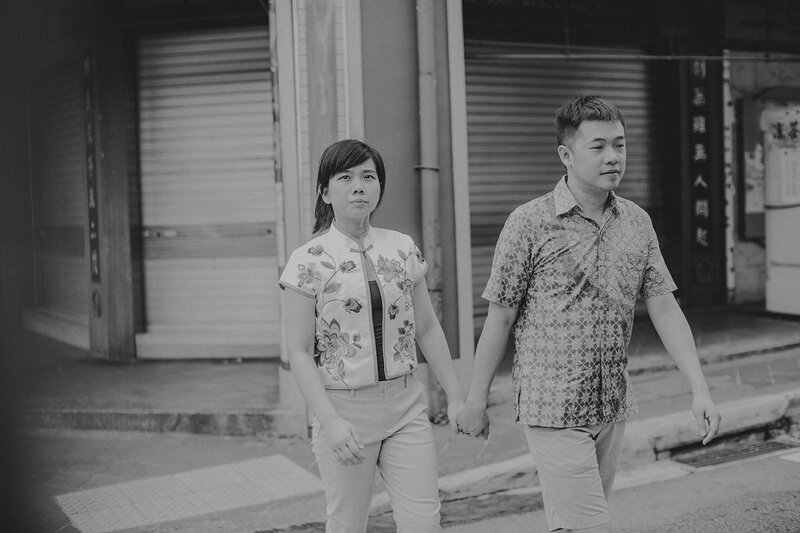 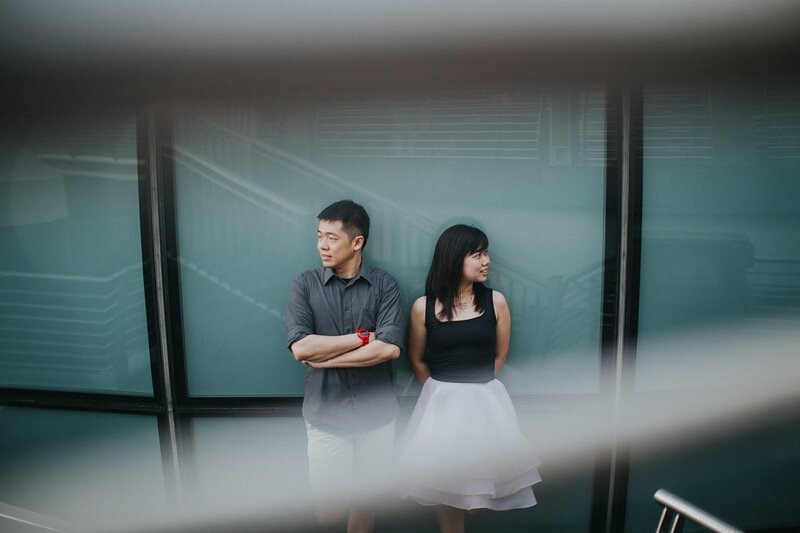 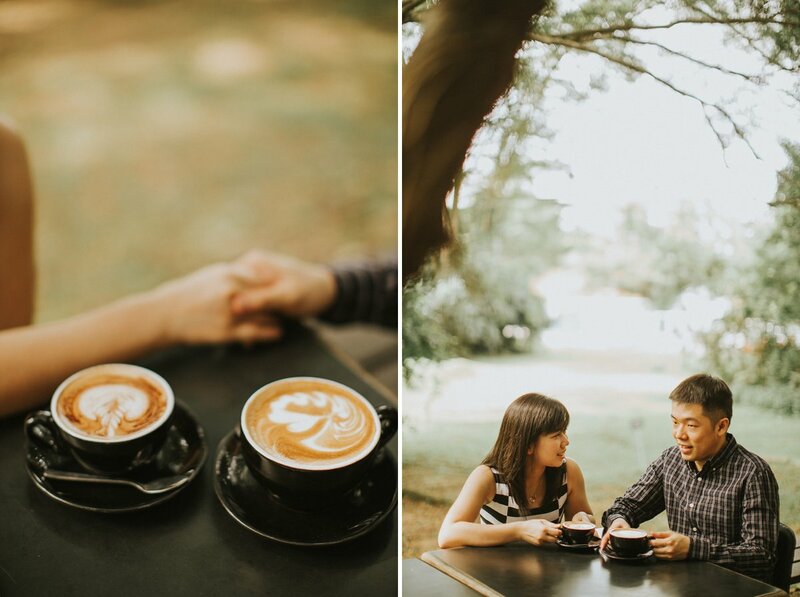 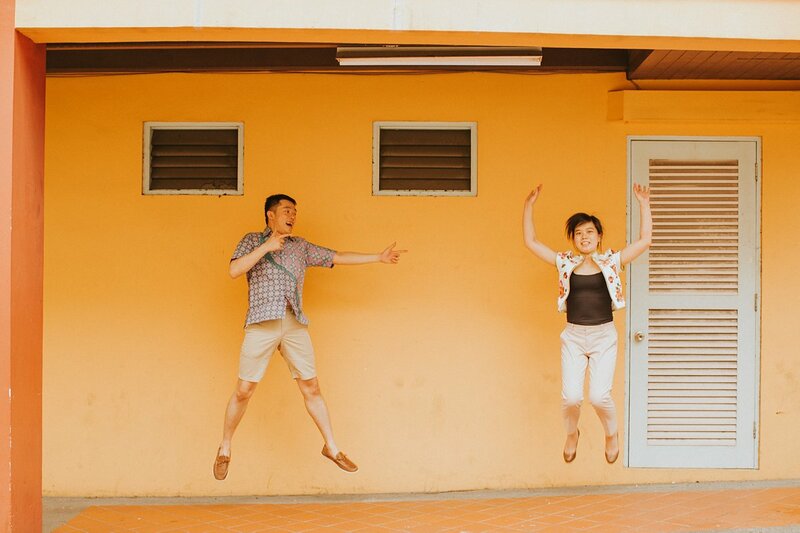 A lot of couple feel resistant on having overseas prewedding as their go-to. 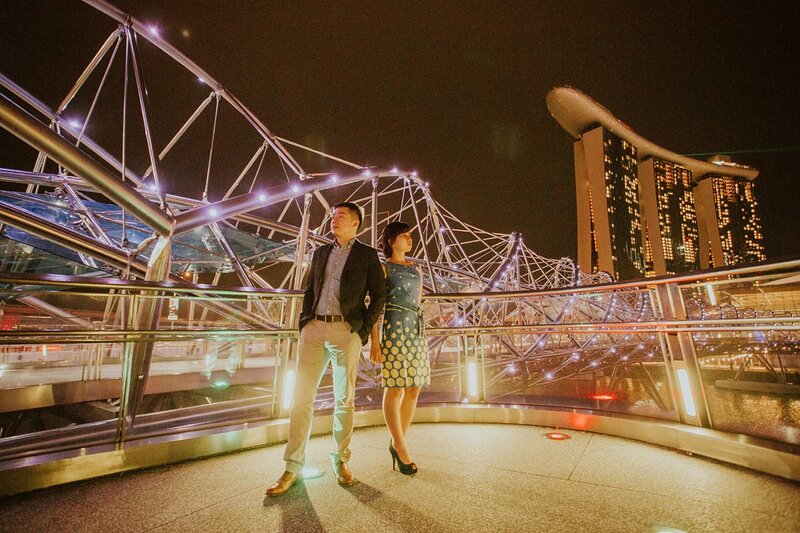 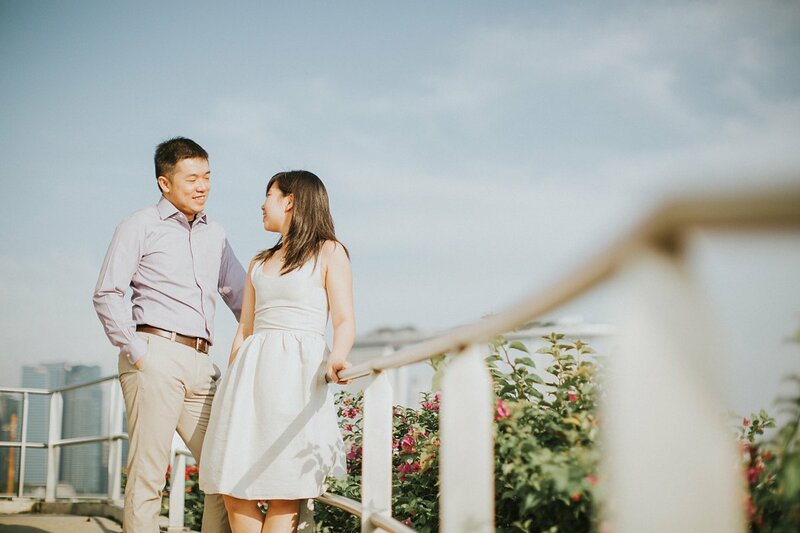 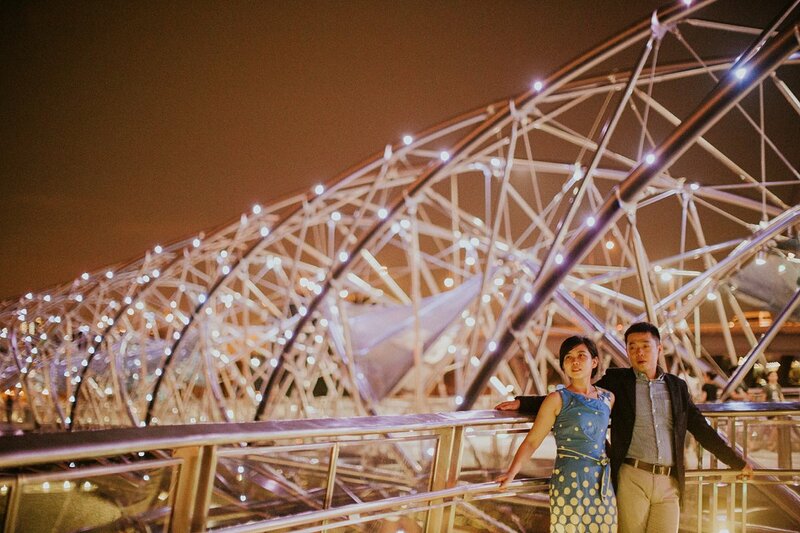 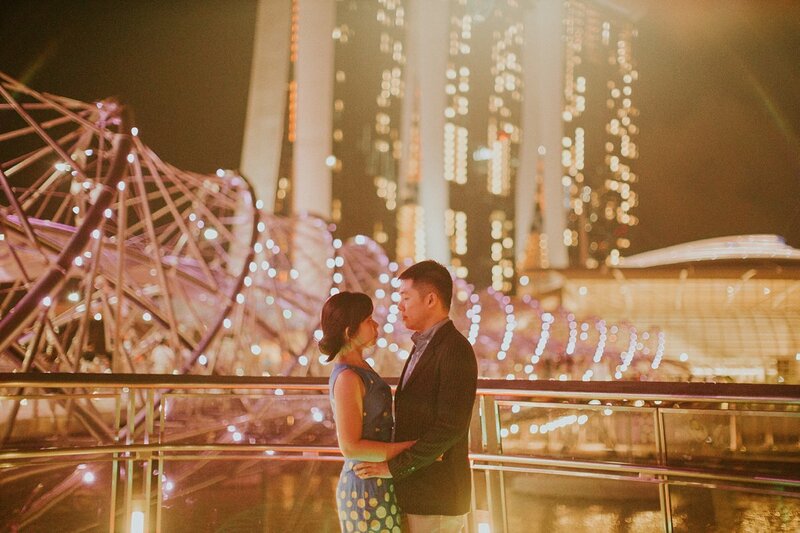 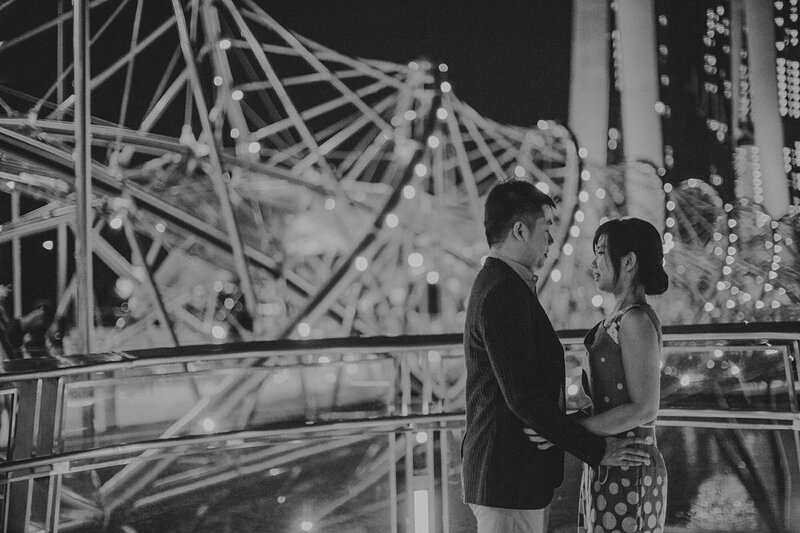 But we always appreciate couple like Anita & Arnold who acknowledge that there are beauties to pursue in Singapore. 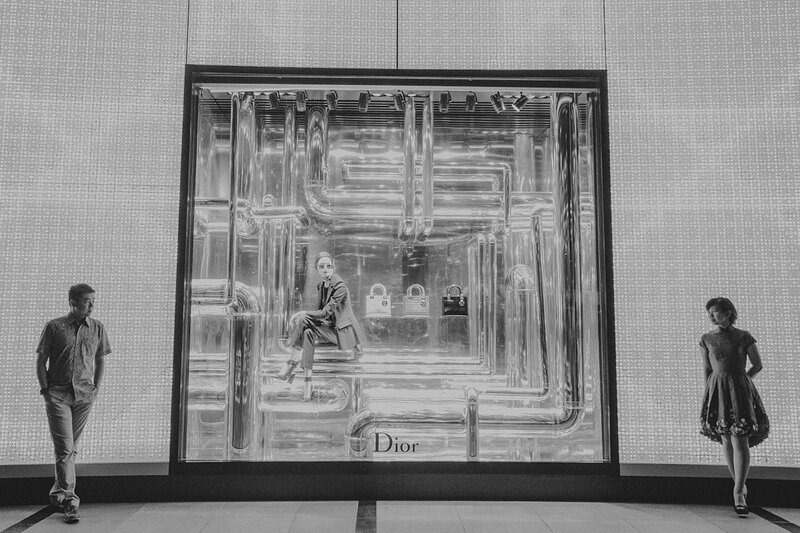 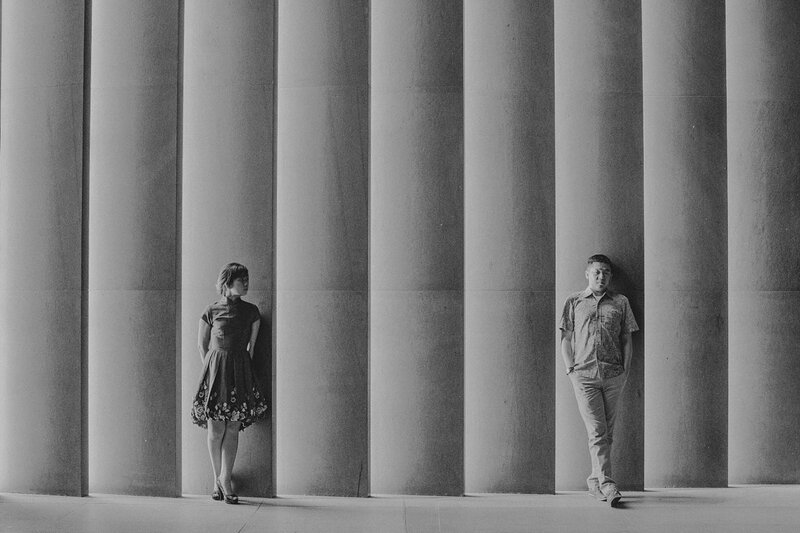 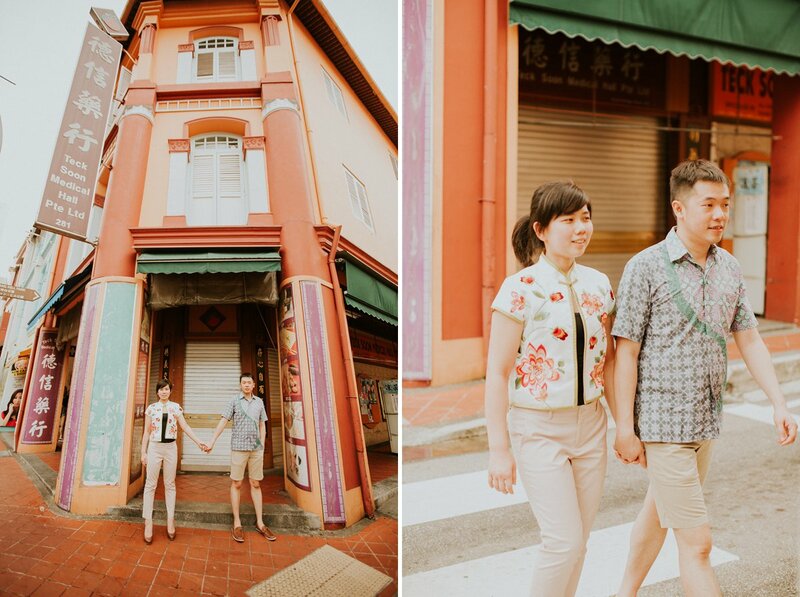 In fact, there are a lot of photo location gems there. 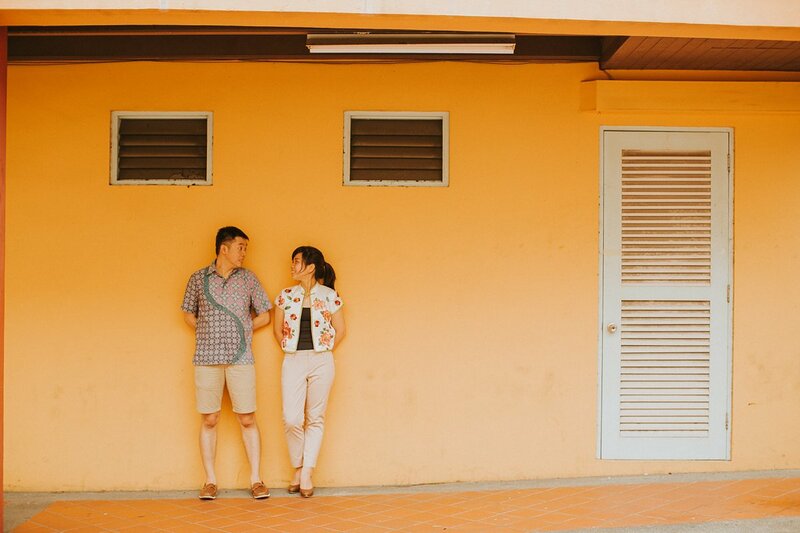 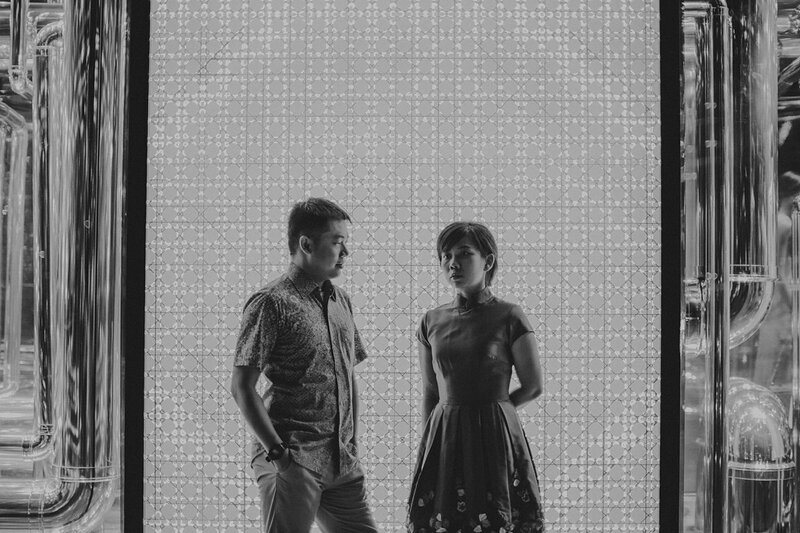 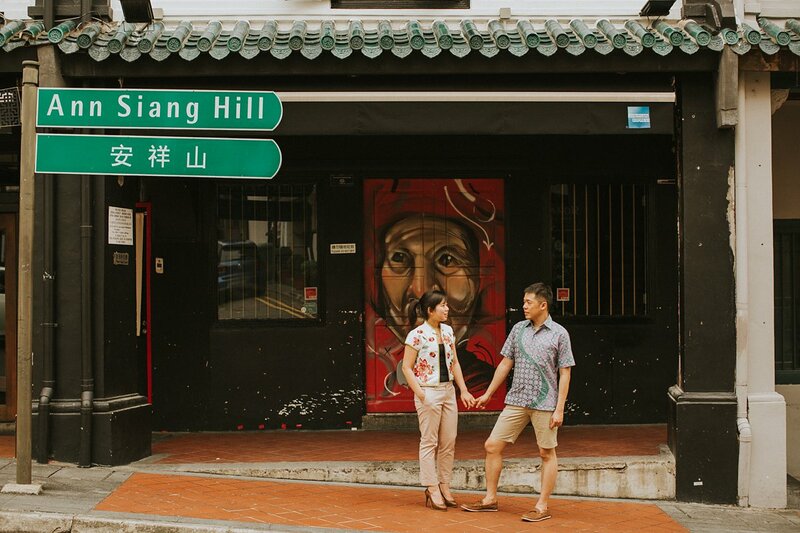 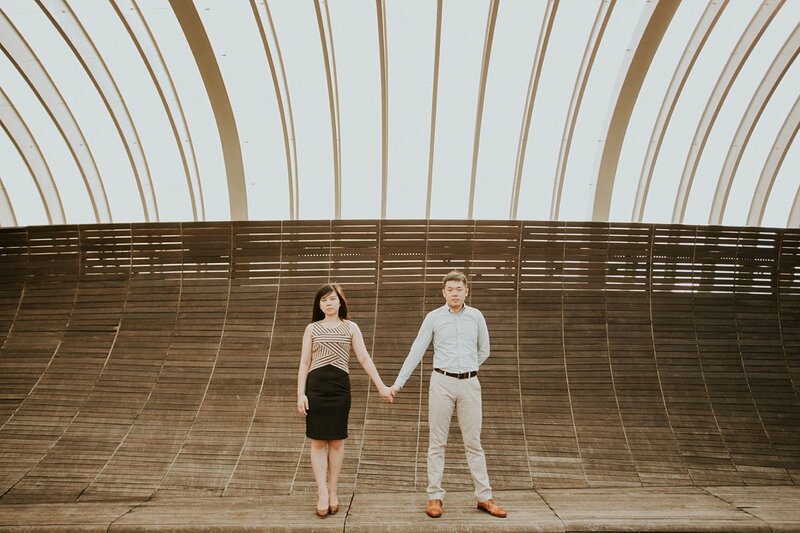 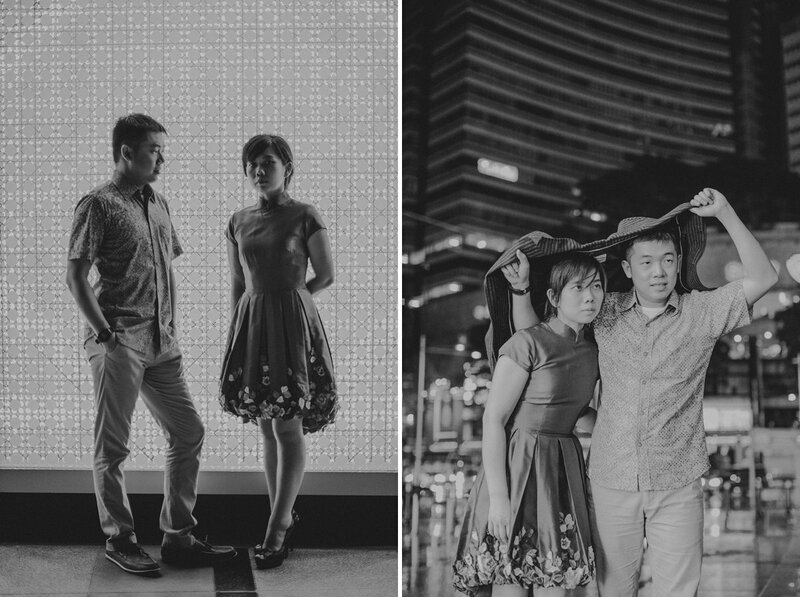 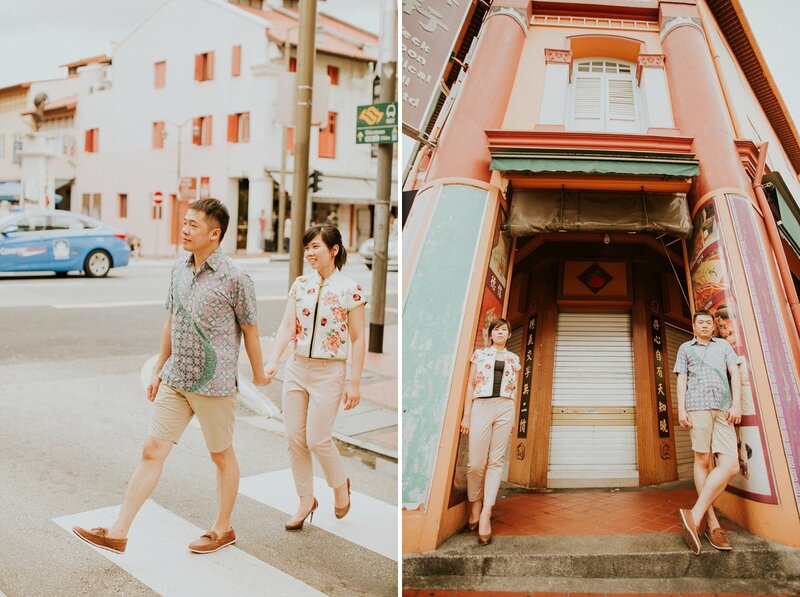 To explore their city scape fascination and Peranakan culture, Singapore is indeed a great experience for our photo shoot.